Rich and dark. 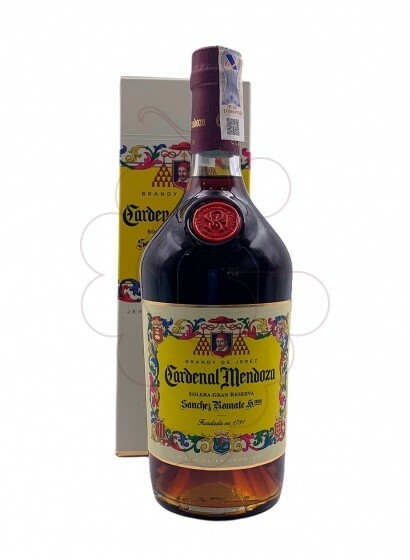 Heavier than our usual Spanish Brandy tipple, (Carlos 3), but I think we'll get used to it. The best Brandy at this price. You will love it. Brandi Cardenal Mendoza, és un dels més de 9000 productes que trobaràs a la nostra botiga online.